The SRA and Legal Services Board approved the Qualified Lawyers Transfer Scheme (QLTS) regulations for internationally qualified lawyers in 2010, which replaced the previous Qualified Lawyers Transfer Test (QLTT) exams. In 2015, the QLTS regulations have been further amended to remove unnecessary barriers for foreign lawyers to enter the legal profession. The QLTS is open to a far greater number of jurisdictions than the previous QLTT, such as Turkey, Japan, China, Russia, South Korea, Brazil, Argentina and other countries. QLTS applicants have to undertake written and practical or ‘clinical’ assessments, known as the MCT and OSCE. International Lawyers (as opposed to EEA, Swiss and intra-UK lawyers) cannot not be given exemptions from any element of the assessment, unless they have previously passed the Legal Practice Course (LPC). There is no training contract to complete or previous experience of English law requirement under the QLTS (the QLTT had a requirement of two years of Common Law experience). QLTT applicants had to obtain a QLTT Certificates of Eligibility before they sitting the QLTT exams. 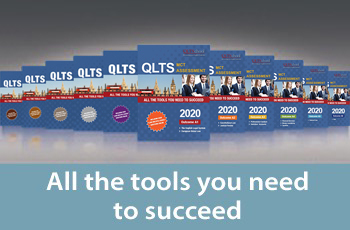 Until 2015, QLTS candidates also had to obtain a Certificate of Eligibility from the SRA. This requirement, however, was removed in March 2015 so there are currently no formal steps you need to follow before you can sit the QLTS assessments. The only check point with the SRA would be when you apply for admission as a solicitor after you complete the assessments. Under the previous QLTT, candidates should have completed the entire suite of the exams within a 3-year period. There is no such limit or a time frame to complete the QLTS assessments. EEA, Swiss and Intra-UK applicants have their qualifications and experience individually assessed. On the basis of this assessment, the SRA decide which assessments have to be passed. That means that lawyers qualified in those jurisdictions may be eligible for exemptions from some elements of the QLTS assessments. 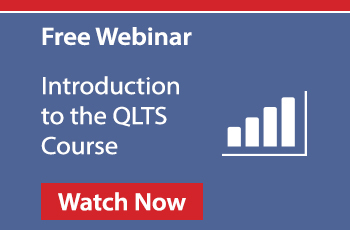 Unlike the QLTT exam which was offered in limited locations, the QLTS assessments are currently offered in the UK and in many other locations around the world, such as the US, Australia, Hong Kong, South Africa, India. The QLTT exam was administered by several test providers on behalf of the SRA. The QLTS is administered by a sole assessment provider which is not allowed to offer training for the assessments. The QLTT regime has been phased out by the SRA and as of September 1, 2013, is no longer in effect. You cannot use your QLTT Certificate of Eligibility to take the QLTS assessments neither can you request to extend it. If you are a foreign qualified lawyer, and want to become an English solicitor, you should now follow the QLTS scheme, which can be completed in just a few months. How to Get Started with the QLTS? 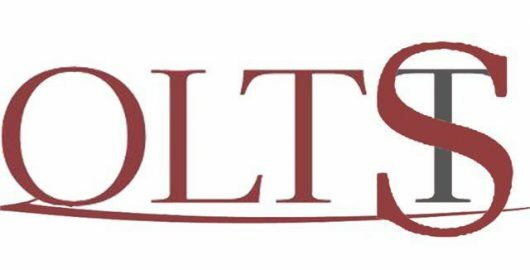 QLTS School’s tutors and administrative staff have many years of experience in delivering training for the Qualified Lawyers Transfer Scheme assessments and are here to provide you with the best advice and preparation courses for the QLTS.